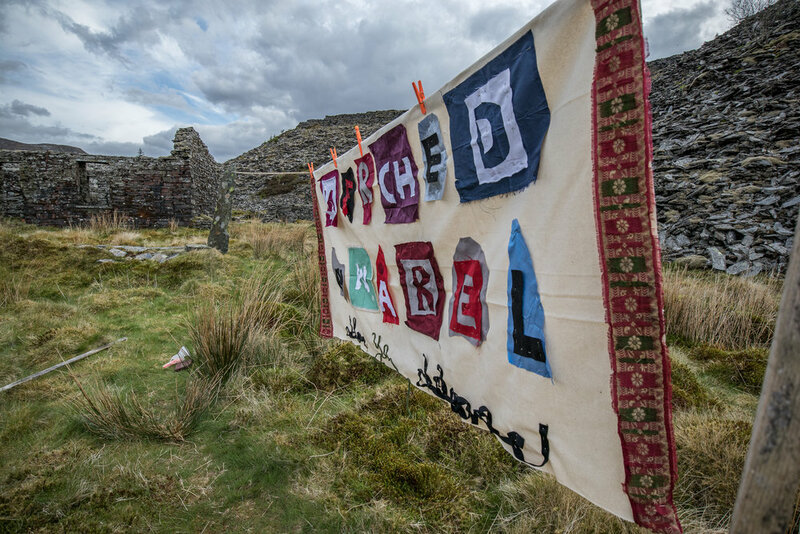 Merched Chwarel are taking part in the first ever slate festival, at Blaenau Ffestiniog, starting this weekend (14th July), with events all week. The programme looks packed with interesting things to do. We'd love to see you there! - Hosting a drop in story-sharing session at CellB on Saturday 21st July, between 1 - 4pm, where you will also be able to see snippets of our work in progress. Welwch chi yno! Hope to see you there! Meanwhile, we've been adding to the Merched Chwarel Stories and Gallery on our website: Please take a look! Many thanks to everyone who has contributed so far. We'd love to hear your stories, and/or to show any work (images, film, installation, performances) relating to the "Merched Chwarel" theme!